3. 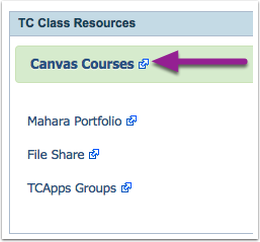 Click on Canvas Courses. 4. 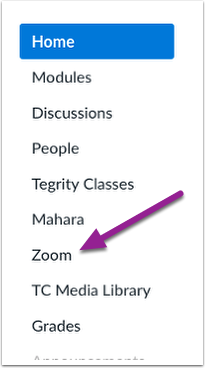 Click on the name of the course in which you want to access Zoom. 5. Click Zoom on the course Navigation bar. 6. You will be taken to a list of Zoom meetings.